Publius Vergilius Maro. Aeneid, in Latin. 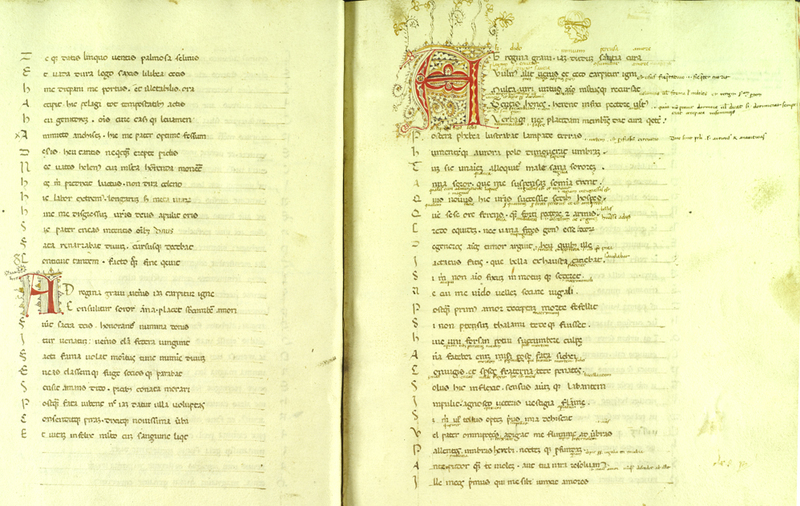 15th-century manuscript on paper written in Italy. Dated 22 February 1462. 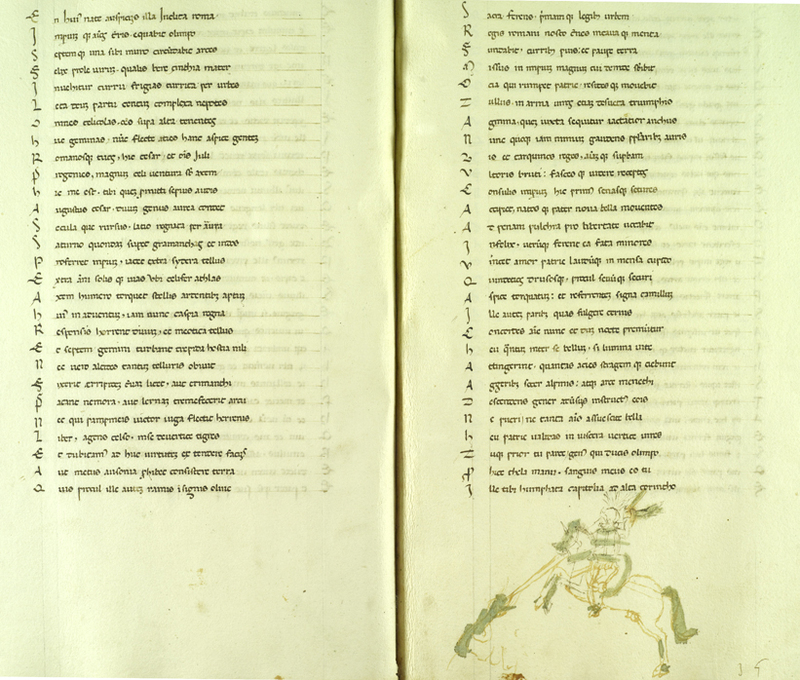 Many textual corrections, annotations and drawings in a slightly later hand. Bound in contemporary vellum. Although esteemed as a poet, Vergil enjoyed a variety of reputations in the Middle Ages, including that of a necromancer; however, his literary reputation prevails. Lehigh's manuscript is an example of the sort of readily produced volume which the invention of paper and the industry of professional scribes made possible.